Through my storytelling, research, writing, and photos my hope is that I can bring a unique perspective to varying topics on Indigenous life and statistics from my experiences growing up as an ashy Native in a predominately White part of an urban city, my year-long vacation in Iraq, budget travels to 30 countries 48 states 50+reservations, my bazillion years of college with the later half focusing on Indigenous statistics, and most importantly father of my two beautiful children. If you’re here, you probably know my name is Jameson Lopez, but you can call me J.D. I’m a very proud Quechan citizen and I strive each day to live my life to the fullest for my family. 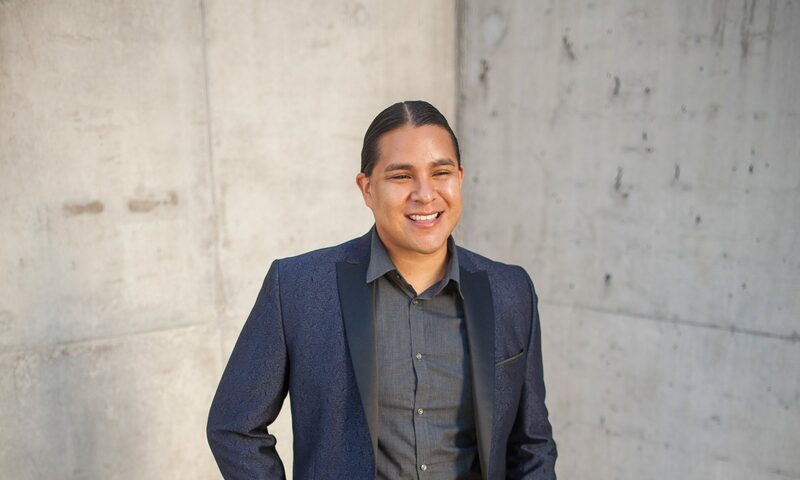 Throughout the website, you can find information on my family and me, but also an exploration of a broad range of topics related to Indigenous life and statistics. My hope is that somebody other than my Mom will read the Blog haha. There is also some of my academic publications, credentials, information on speaking engagements, etc. I’m also an assistant professor at the University of Arizona. I graduated with my bachelors in elementary education from American Indian College, masters in curriculum and instruction and Ph.D. in educational policy and evaluation from Arizona State University. I focus on Indigenous statistics, survey research and Indigenous data collection. My hope is that my experience and research incorporating Indigenous knowledge and western scientific methods will continue to support all generations of Native American people. Please explore the website and get to know my heart and passion for our people.